Situation in Lebanon and the ways for ensuring regional stability and European security were discussed at the sitting of the Parliamentary Assembly of the Council of Europe (PACE) yesterday. 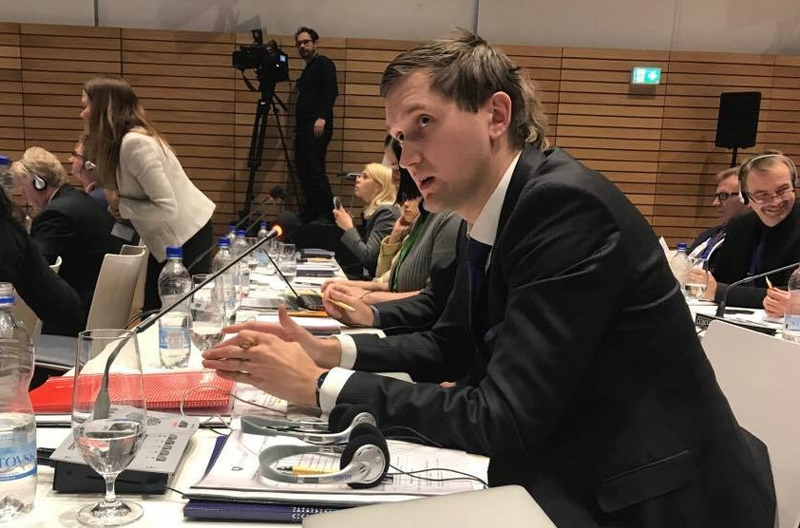 Member of the Estonian delegation to the PACE Jaak Madison, who spoke at the sitting, said that in order to resolve the situation, it was necessary to fight Islamic terrorism, restore border control in Lebanon and support the refugee camps in Lebanon and Jordan. “The situation in Lebanon is important for the whole Europe, because the processes in the Middle East have a direct impact on us, and this obliges us to act,” Madison said. He emphasised fight against terrorism as one of the obligations. “Islamic extremists are working in Lebanon and organising attacks against Israel. Attacks against Israel or any other country are unacceptable,” Madison said, and added that the countries of Europe had to break up the activities of Islamic organisations. According to Madison, there are around 1.5 million Syrian refugees in Lebanon. In his opinion, the refugee problem can be prevented if the refugees are ensured acceptable living conditions in the Middle East or in the neighbourhood of their homeland. “It is more reasonable for us to contribute to supporting the refugee camps in Lebanon and Jordan instead of letting the people uncontrollably come to Europe. Each real refugee wants an asylum as close to home as possible, and not to go to Germany or Sweden,” Madison said. 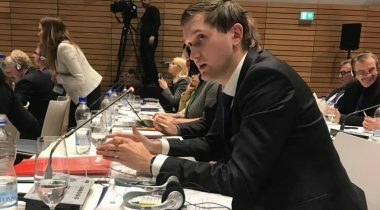 Humanitarian crisis in Gaza and functioning of democratic institutions in Ukraine were also discussed at the Winter Session of the PACE held in Strasbourg, France, this week. Attacks against journalists and media freedom in Europe were also spoken about.